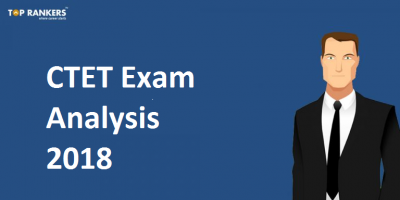 What you need to crack CTET examination? How to do the Last Minute preparation for CTET exam – The best tips!!! Finally the date for CTET examination 2016 has been announced by CBSE. This brings a rush in the blood of all candidates appearing for CTET exams this month. Burning the midnight oil at the last minute is stressful, making you fall tired so soon. A dedicated mind, but dedication alone will not lead to success. A peaceful mind is necessary, because only that can help you memorize. 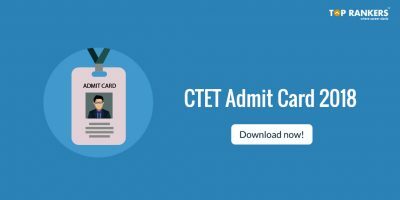 A good understanding about the Exam pattern of CTET 2016 is important. Choose the best books on CTET from which you can learn subjects with no difficulty. 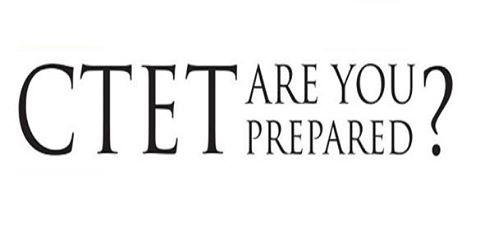 Are you tensed as the date for the CTET 2016 examination is so near? Just take a deep breath and relax. Now here we tell you solution to all these problems and also the best ways to crack CTET Examination. 1) Revise the important topics of CTET Examination that you have already learned. This can make you memorize it and increases your self-assurance. 2) Always read the CTET instructions before the test, so that you will never make a mistake. 3) Reach the CTET Examination hall 90 minutes before time. This can also help you to relax and revise the important portions at the last minute. 4) Try revising major definitions and formulas first. You will have plenty of time then to go through other topics. 5) Never try to attempt more than one mock test a day prior to your CTET Examinations. Overloading can make you tired, leaving you unable to perform efficiently for the exam. 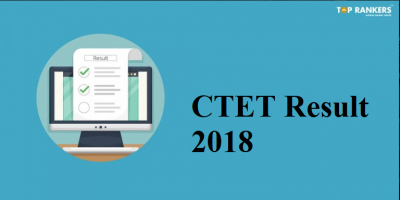 6) There are no negative marking in the CTET Examination, so you can attempt any number of questions and you also have the chance to improve your marks. 7) Make sure that you distribute time for each subject. Proper time management can help you to cover the entire syllabus of CTET Examination. 8) All the candidates should prepare short notes on important topics of CTET while studying. This can help you in revising the crucial topics at the last minute. Apart from all these last minute preparation tips, the major point you should keep in mind is to take adequate rest. Get ample amount of sleep before your CTET Examination. A good rest can make you feel energetic and smart. 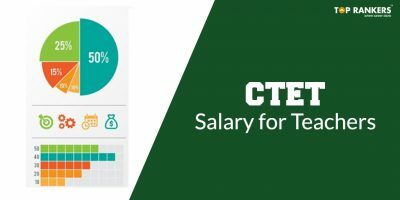 Follow these last minute preparation tips that can make you confident to appear for the CTET Examination impeccably. Good Luck to all candidates appearing for CTET 2016.